p 255; tombstone: Willie R. Jordan. By Rev. T. J. Preston. p 124 the cemetery was surveyed in 1978 & Etta was still living. p 254 and Mrs. Wynema Fargason Roughton letter 15 Sep 1978. 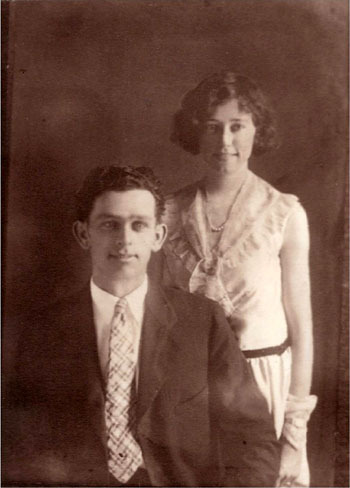 Biography* 19 Mar 1981� Ila Jordan and T. C. Kenady have a daughter who graduated from Samford University, 29 May 1971. E-mail written May 2006 to Lew Griffin from Ellie Smith, e-mail address.